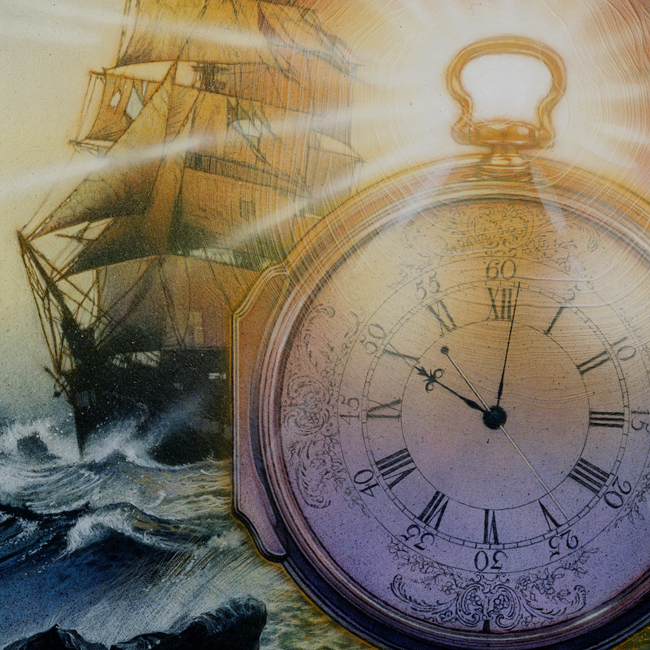 An 18th century clock maker named Jon Harrison (Gambon) begins what is to become a forty-year task to invent a system for determining longitude at sea with a nautical timepiece. Meanwhile, 200 years in the future, naval officer Rupert Gould (Irons) discovers Harrison's neglected chronometers and sets out to restore them. A high seas saga of passion, determination, and discovery presented by A&E and based on the novel by Dava Sobel.